No, you don’t have to do everything alone. 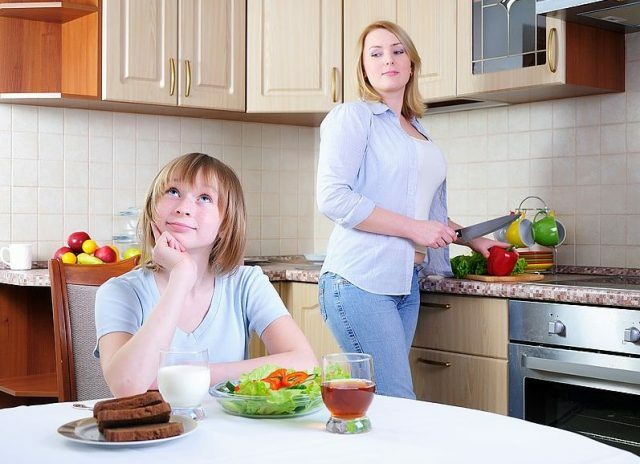 You should seek help from your family or hire a professional nanny. This is especially true if you are working. 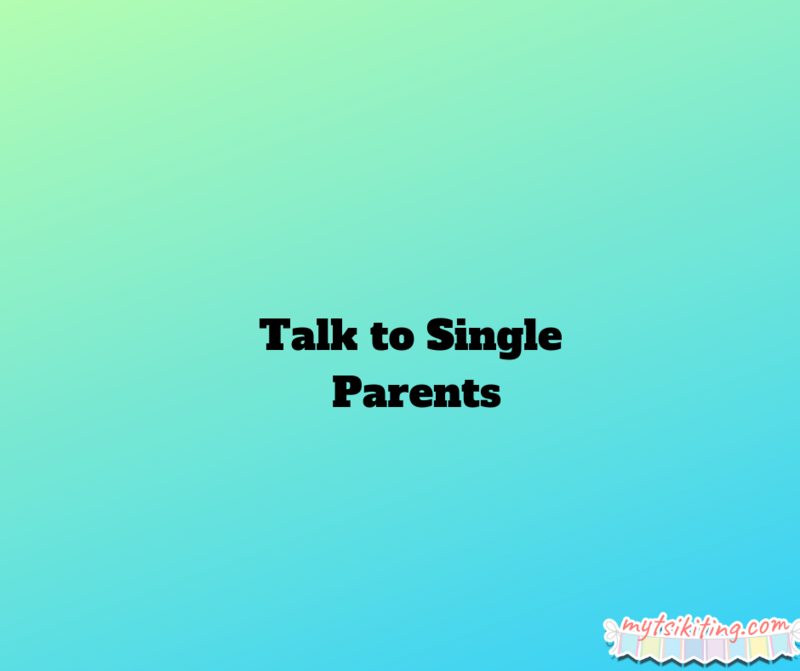 You need to ask advice from single parents as well. Who knows, you might get some information that can be helpful for raising your kid. 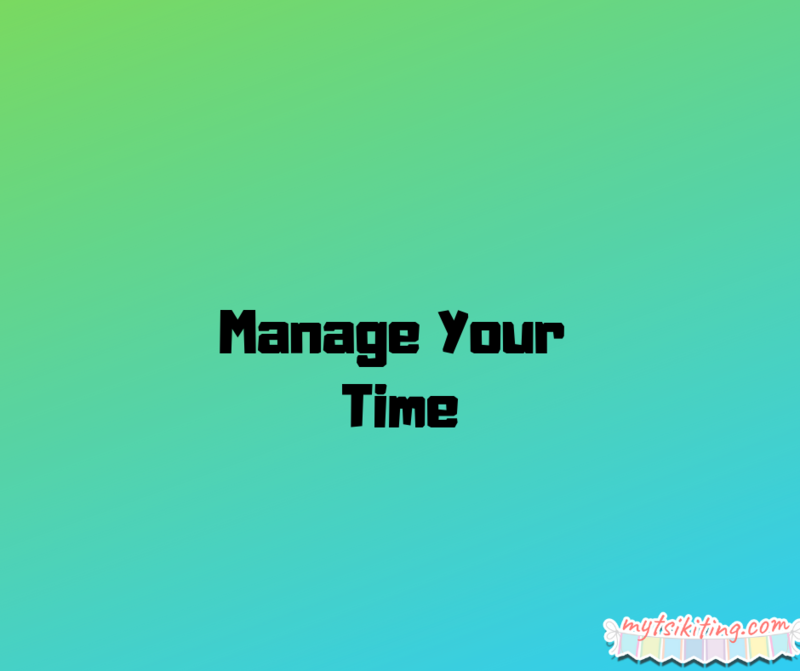 If you are a single parent who’s working or managing a business as well, you need to manage your time to be able to take care of your child. There are many mobile applications that can help with that, including smarter time and flat tomato. Create a plan about the things you need to do for the day, so that you can keep everything in your pace. Always remember that you need to love and take care of yourself as well. 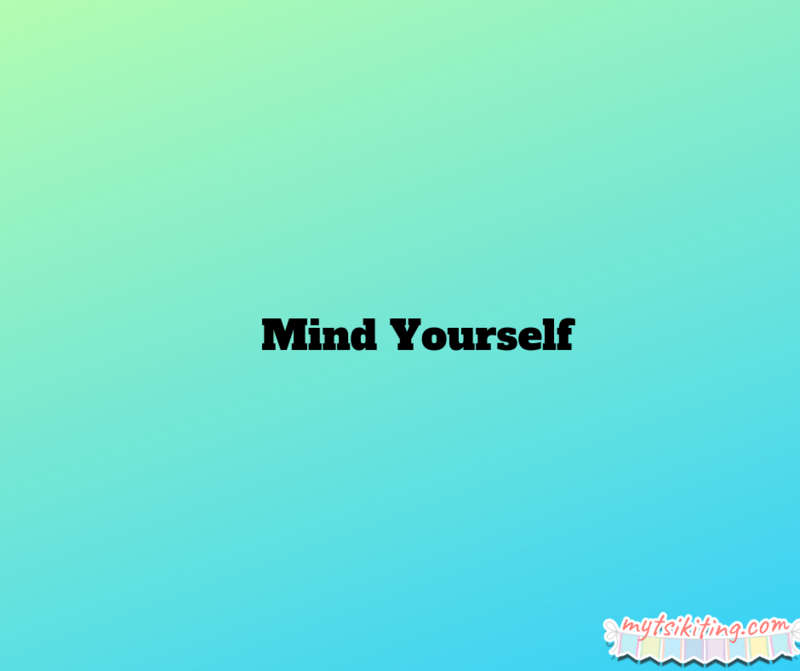 Spend “me time” properly to relax and be rejuvenated. This way, you can relieve stress, which can get in the way of raising your kid properly. We salute single mothers who always put the interests of their child first. But, you should also remember to relax and enjoy parenthood.